"La Noche de las Estrellas" is a special Lick Observatory visitors night for the Spanish-speaking community (by invitation only). 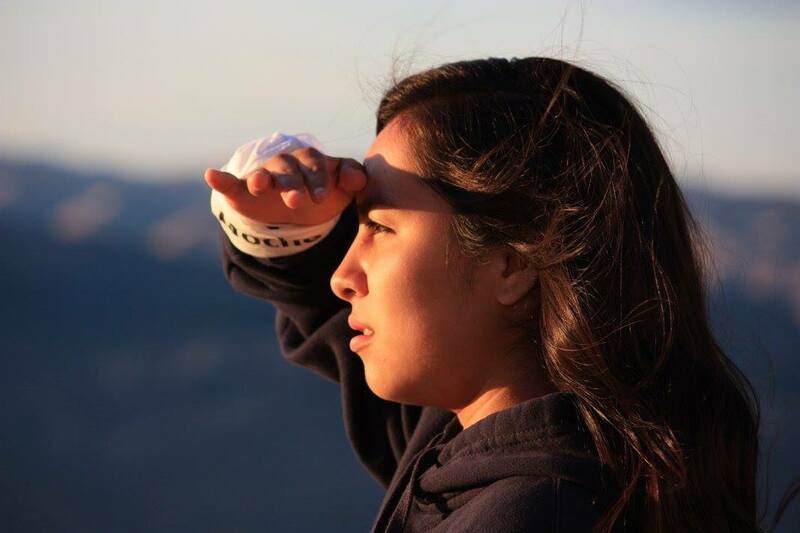 Lick Observatory hosted approximately 100 high school students and family members from five nearby High Schools (Gonzales, Soledad, Salinas, Castroville, and Watsonville) for the inaugural event on Friday, September 28th, 2017. 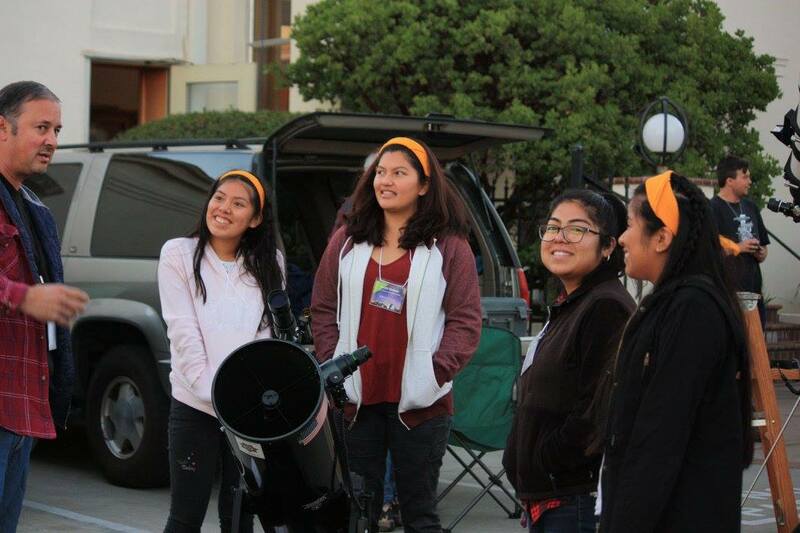 The students and family members enjoyed a Spanish-speaking evening on Mount Hamilton, featuring short lectures by renowned scientists (e.g., UCSC Astronomy Prof. Enrico Ramirez-Ruiz and Prof. Jesus Gonzales, Director of the Astronomy Institute, National Autonomous University of Mexico), followed by telescope viewings after dark through Lick Observatory's 36" Great Refractor and 40" Nickel telescopes. More smaller telescopes were available outside of the observatory for everyone to look through. The students and their family members also had the opportunity to meet astronomers like Prof. Claire Max (UC Observatories Director), Prof. Emerita Sandra Faber (UCSC and UCO/Lick), Prof. Emeritus David Koo (UCSC and UCO/Lick), Prof. Xavier Prochaska (UCSC and UCO/Lick), and dignities from the Mexican Consulate, among others. "La Noche de las Estrellas" 2018 will take place on Saturday, October 20th. 2018 "La Noche de las Estrellas"